In this section you will find exceptional value in products that we are over-stocked in or products that are discontinued and are selling at reduced prices to clear. All stocks are of perfect quality. Please note any discount promo codes are not applicable to these items. 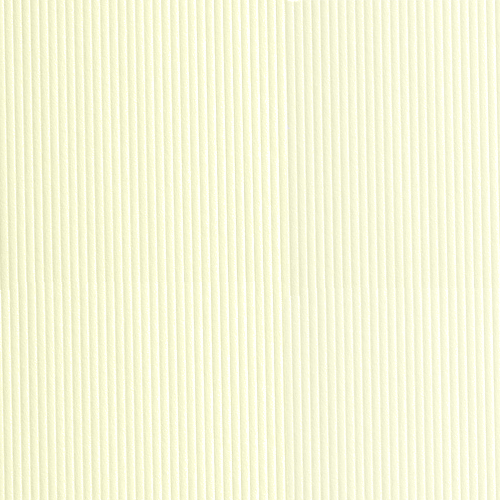 Classic Italian ivory 1/sided 240gsm textured stock with a very subtle linear embossing. 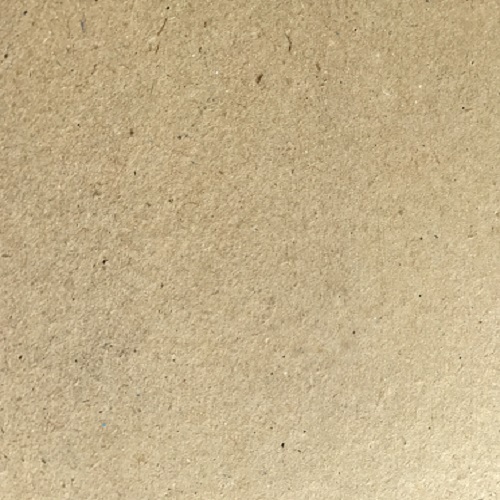 Very bulky soft White A4 80gsm Munken book paper. Also used for everyday office and home printing. 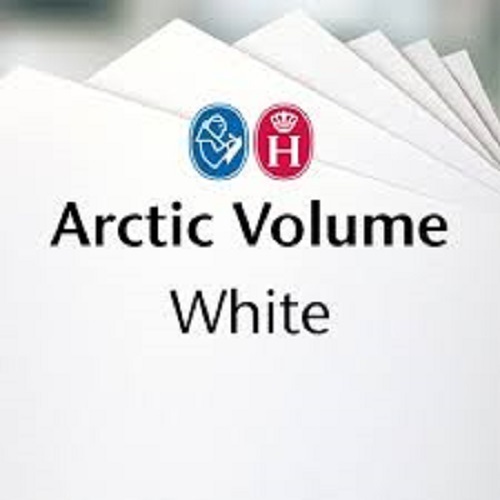 Arctic Volume White is a matt, fully coated paper with high bulk. Stock of 130gsm is available at discounted rates due to a cancelled order. The matt surface provides excellent printing results and high-class image reproduction but at the same time retains a natural feel. 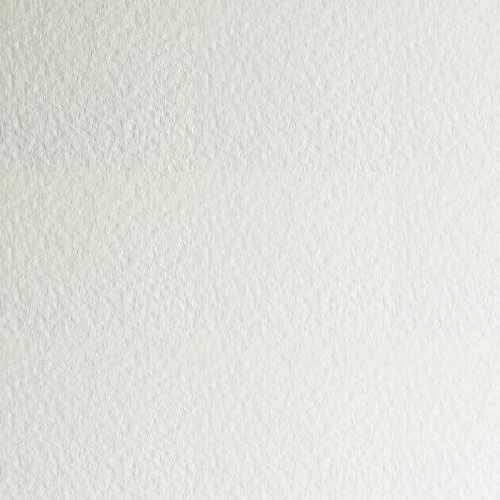 The paper's properties include bulk, opacity and rigidity making it ideal for high quality four-colour books, advertising material, magazines, posters and many other types of printed material that require a special feel. 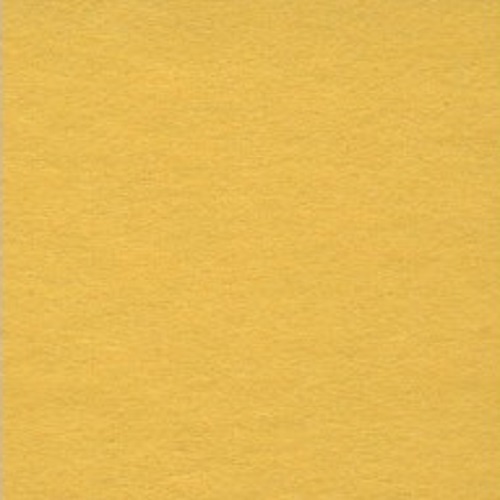 Ancona 21 uncoated, available in 80gsm & 300gsm. 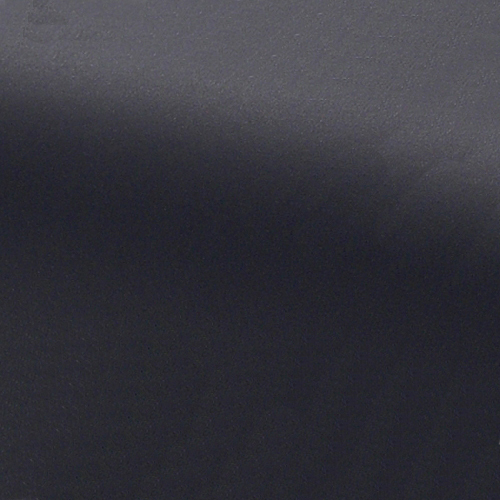 Used extensively for publications and quality print applications. Also used in digital processes. 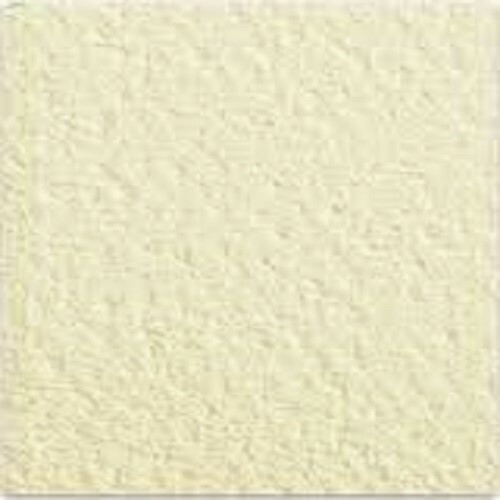 Italian textured paper & card range in a soft ivory shade. 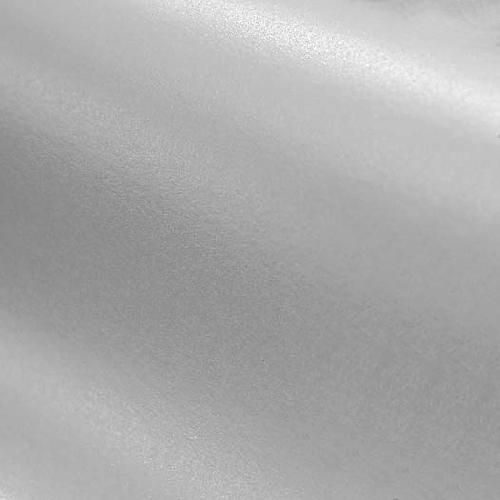 Perfect for wedding stationery, menus and corporate print applications. 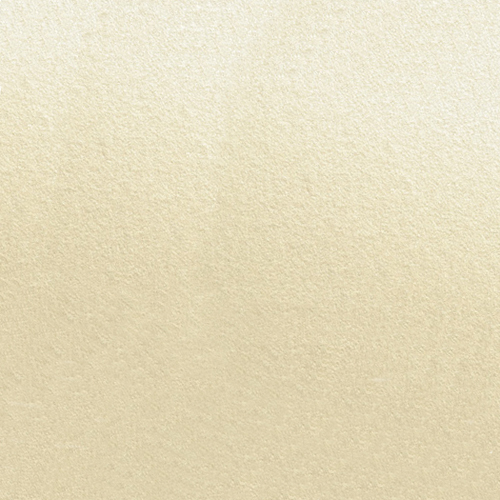 Italian textured paper & card range in a soft white shade. 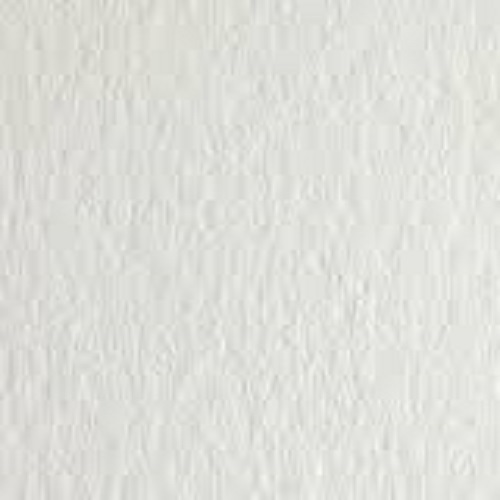 Torino Tactile rich uncoated soft white A4 130gsm paper and 300gsm card.